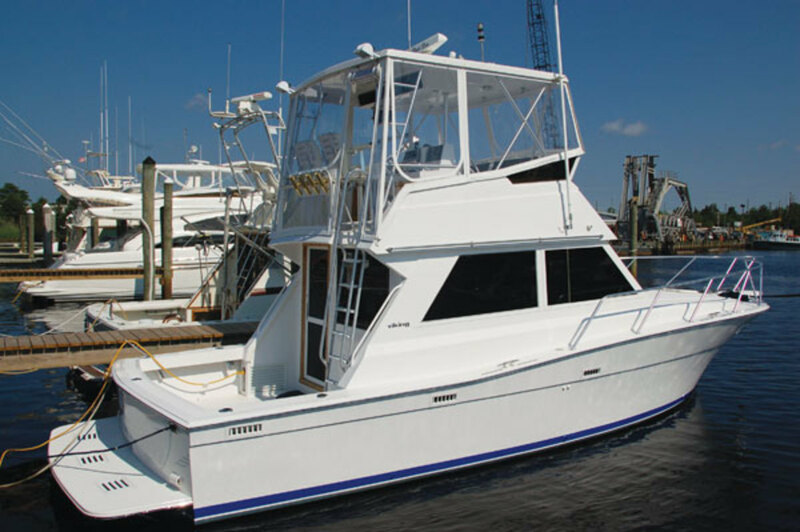 What's the Brokerage Market for the Viking 35? 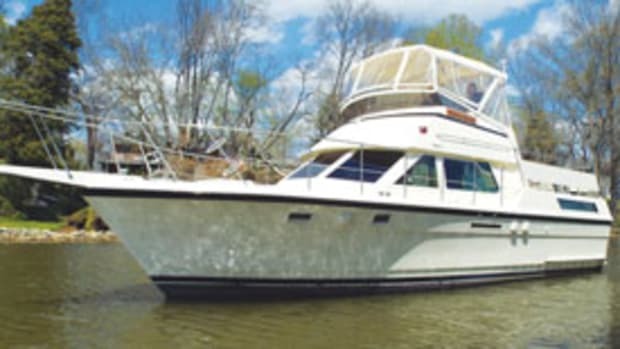 We spoke to three brokers who each had a Viking 35 listed on BoatQuest.com. Here’s what each had to say about this convertible and the market for buying and selling them. 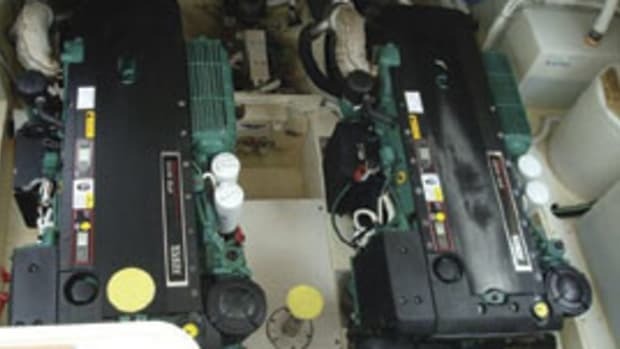 What's the Brokerage Market for the Post 50? 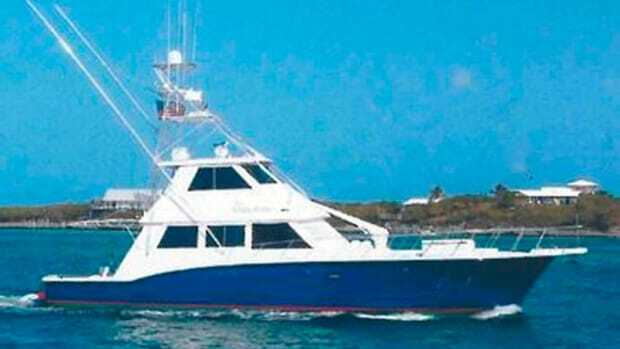 What's the Brokerage Market for the Broward 100? 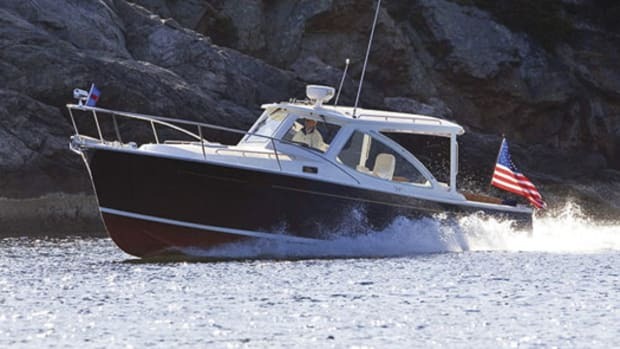 What's the Brokerage Market for a Riviera 48 Convertible? 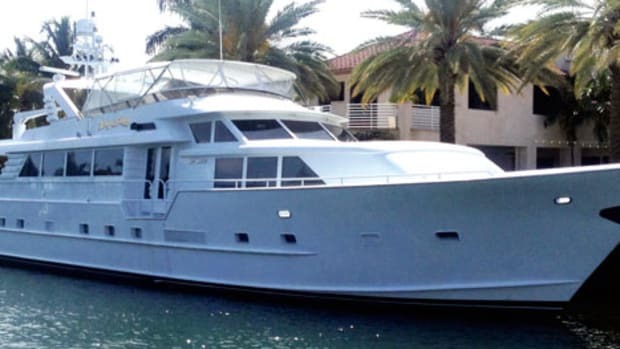 What's the Brokerage Market for the Tiara 4300 Sovran? 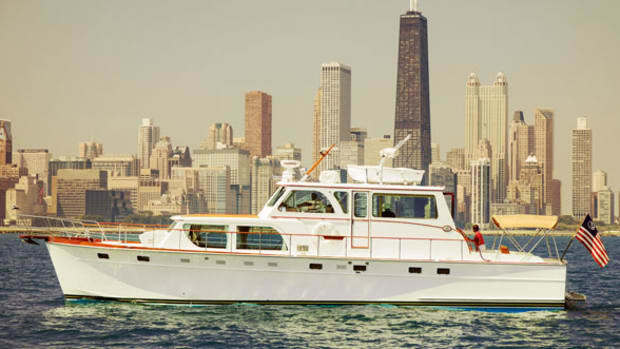 What's the Brokerage Market for a Huckins Yacht? 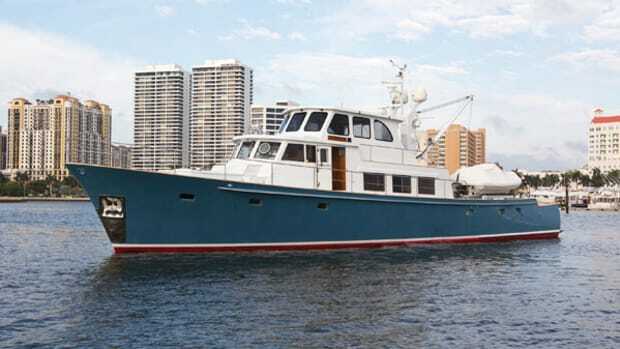 What's the Brokerage Market for a Derecktor Yacht? 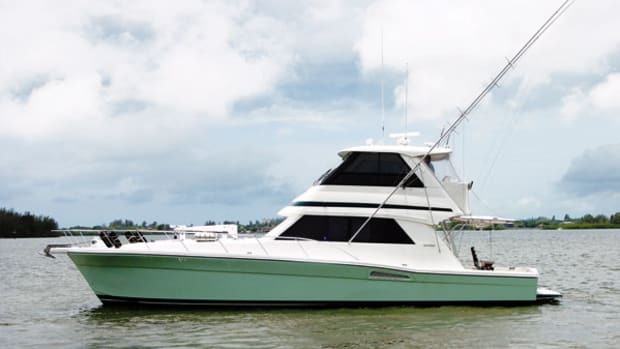 What's the Brokerage Market for the Hatteras 40 Double Cabin?